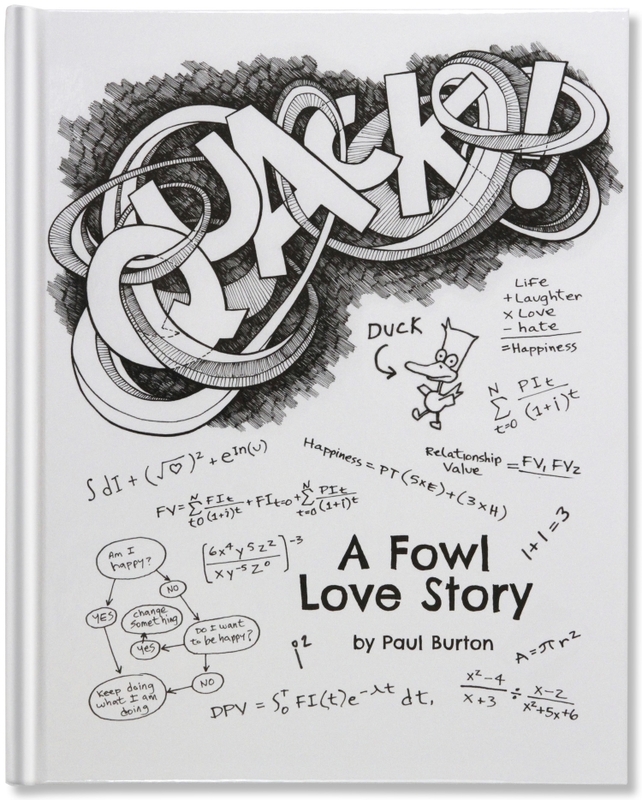 Quack!, My award-winning picture book is available for 50% OFF while supplies last. Pick up a copy for your family today! A splendid tale written in rhyming verse about a little girl who is constantly shadowed by a cloud of uncertainty. Join The Most Boring mailing list ever. I only send out emails when I can't contain my excitement. I began working on a massive, career-defining project in my spare time: A highly detailed, educational coloring book of endangered animals. I’ve completed the artwork and book design. I’m currently creating a proposal for submission to publishers. Follow along with progress on the Endangered Blog, download free coloring pages.